The Grand Magal of Touba is the annual religious pilgrimage of the Senegalese Mouride Brotherhood, one of the four tariqa (Islamic Sufi orders) of Senegal. 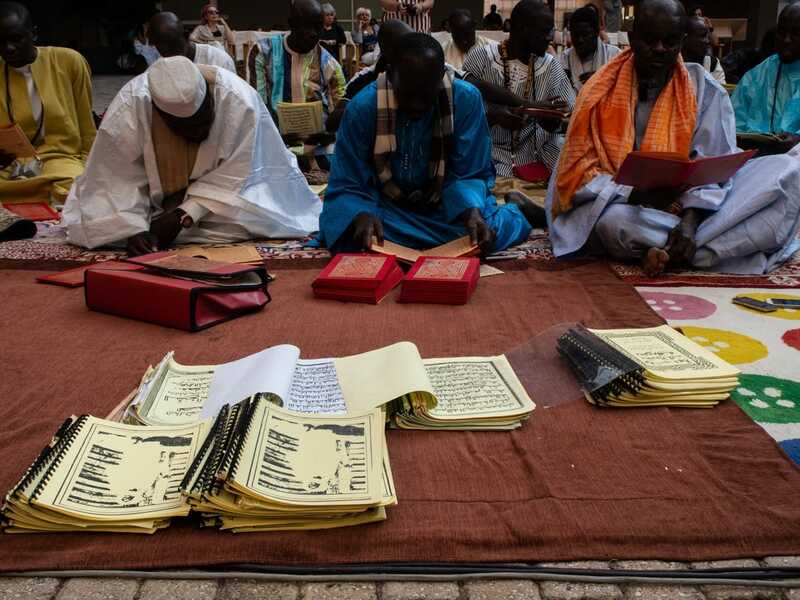 On the second month of the Islamic calendar, pilgrims gather in the holy Mouride city of Touba to celebrate the life and teachings of Cheikh Amadou Bamba, the founder of the brotherhood. The Grand Magal has been recognized as one of the most popular pilgrimages in the world, with over 3 million participants. The pilgrimage commemorates Amadou Bamba’s exile to Gabon in 1895 by the French colonial government. On November 8 and 9, 2017, it was celebrated like every year in Athens as well, by the Senegalese local community.